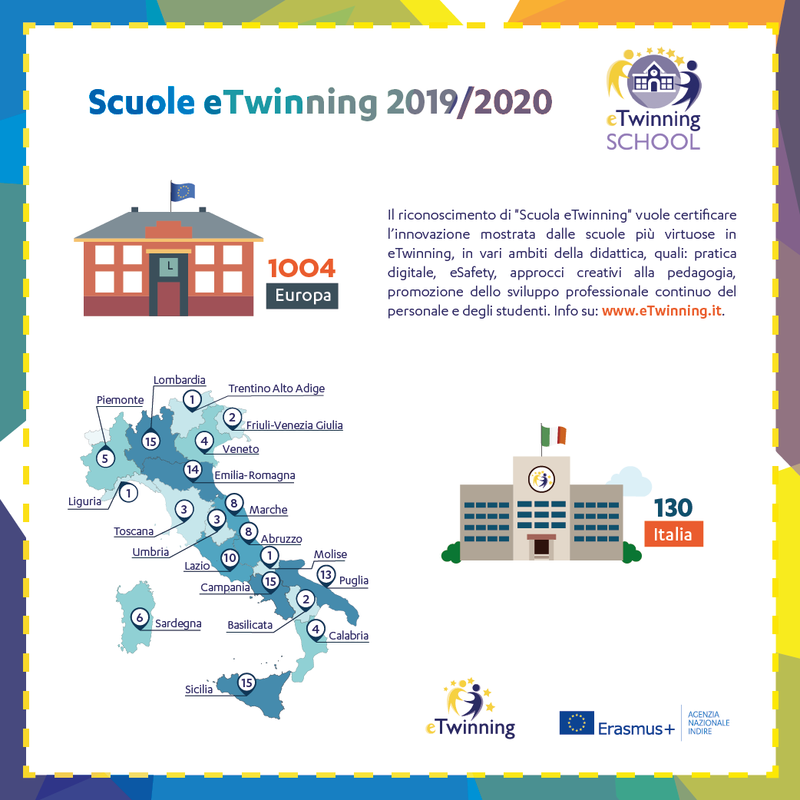 The Italian schools that received the “eTwinning label 2019” are 130. The award, relating to the results achieved during the school year by teachers and students through the platform for electronic twining projects, aims at certifying innovation showed by the most virtuous schools in the areas of teaching such as digital practice, safety, creative and innovative approaches to pedagogy, and the promotion of continuing development of competences of teachers and students. The awarded European schools are 1.004 in total. This is the result of the selection carried out by the European commission and the European eTwinning unit. At geographical level, the awarded Italian institutes were for more than 50% in the South of Italy with Sicily, Campania and Puglia being the most represented regions (with respectively 15 schools the first two regions and 13 the third) followed by Lombardy (15 schools) Emilia-Romagna (14) and Lazio (9). 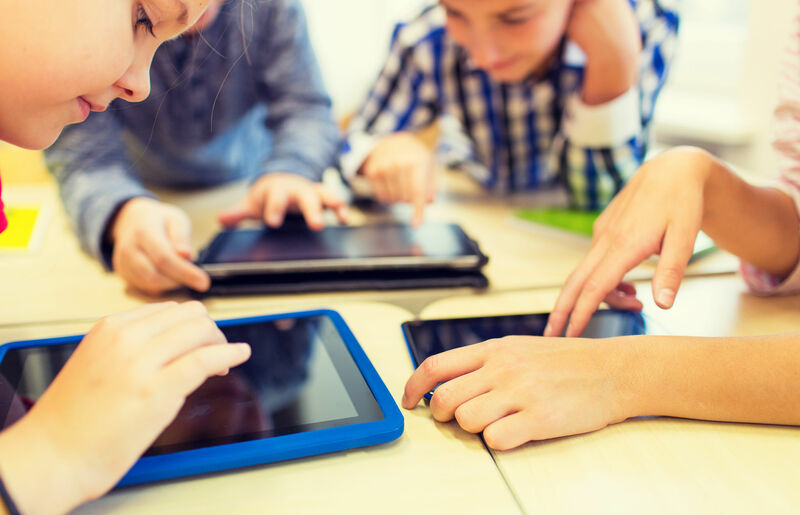 The complete list of the Italian and European schools awarded with the label of eTwinning schools is available at this link.